Vendor Directory / Elire Inc. 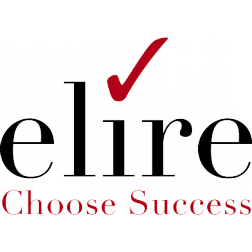 Established in 2005, Elire is a Minneapolis-based full-service software consulting firm with 13+ years of experience in successfully completing projects for our customers. We help our clients achieve success by efficiently implementing, integrating, and upgrading their software investments. In addition, we also provide strategic guidance and support to assist with a wide variety of business process improvements, and specialize in helping our clients unlock the full potential of their software investments.